Fact Check: Who Started The Lagos - Ibadan Railway Project? - AutoReportNG "AutoReportNG-The No 1 Car Blog In Nigeria That You Can Trust - AutoReportNG"
Home / AutoReportNG / Facts / Lagos-Ibadan / Railway / Fact Check: Who Started The Lagos - Ibadan Railway Project? Fact Check: Who Started The Lagos - Ibadan Railway Project? Just as the popular saying goes, "The Internet never forgets". At a time when we are a cross-road and when we are in between truth and fallacy, it is expedient we dig out some truth and we separate the wheat from the chaff. 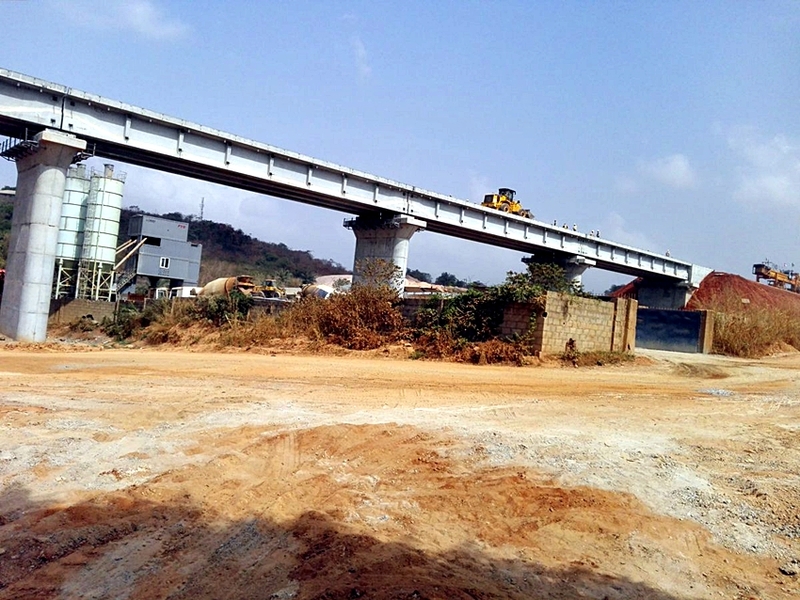 The Lagos-Ibadan Railway project has been a subject among the APC and PDP loyalists. While PDP insists that the project was started, designed and awarded by the PDP government, APC seems to have another side of the story. APC insists that the project was started, executed and designed by the Buhari-led administration and this has been a tussle of discussion in the social media and in the dailies as well. 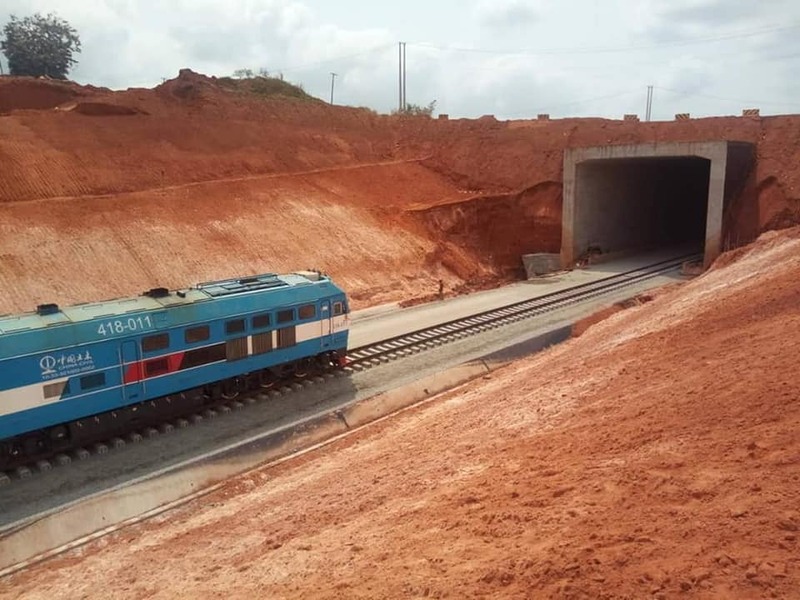 AutoReportNG has been following the Lagos-Ibadan Railway since its inception and now it has reached its 70% conclusion stage, we can say, we are at liberty to cross-check and have a say on this interesting topic. To those in the political scene, they will remember that the minister of transportation, Mr. Rotimi Ameachi has been working tirelessly virtually on a regular basis, he will come to inspect the railway and ask the contractors how they are faring and the challenges they encounter. The APC has guided this project as its baby and so they won't want any stain to rubbish it. A close check into this shows that the project was awarded 28th August 2012 during the former President Jonathan led administration. We will quote some dailies that reports about this signing for a clear view. Abuja — FEDERAL Government, yesterday, signed a Memorandum of Understanding of $ 1.5billion Lagos - Ibadan rail project with Messrs CCECC Nigeria Limited. 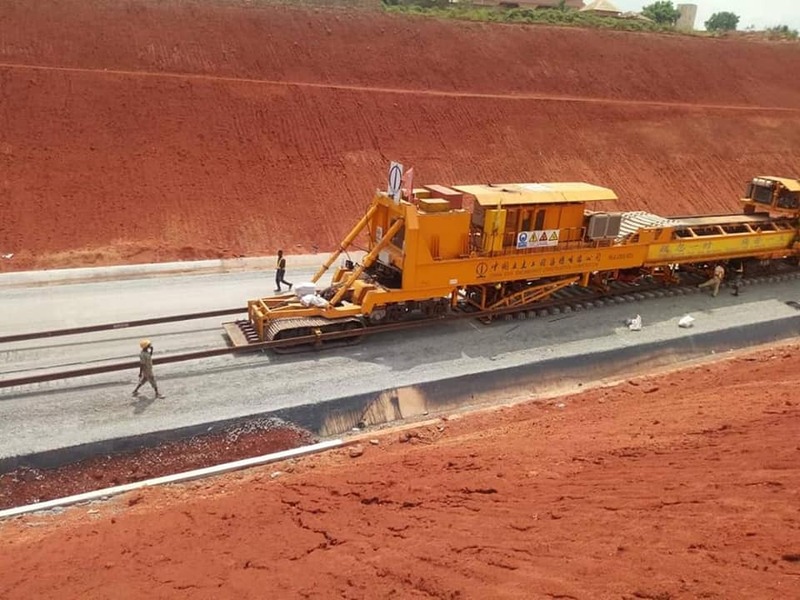 The Federal Executive Council had on July 2012 approved Lagos - Ibadan Standard Gauge Track on double formation, covering a distance of 156.65km, totaling 313.30km double track in favour of the company, in the sum of US$1, 487, 782, 196.00, all taxes inclusive. 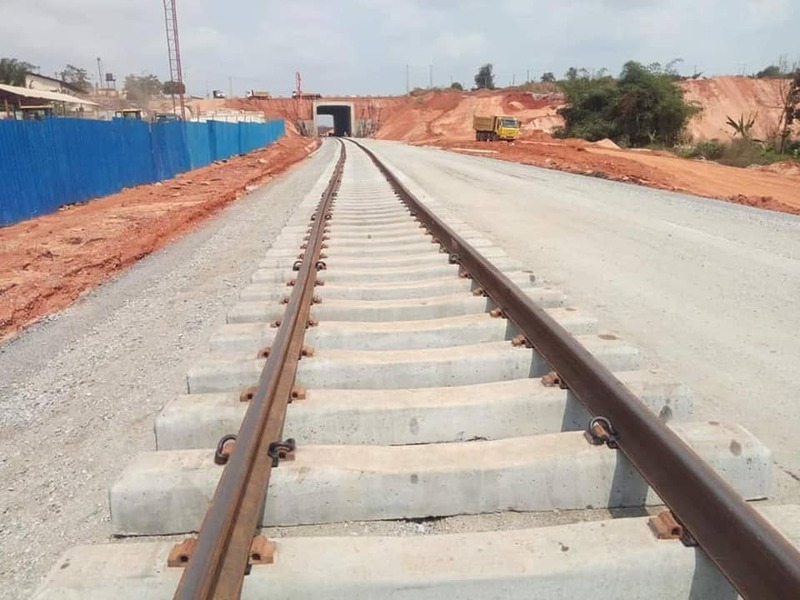 The Federal Government yesterday disclosed that it had signed a $1.49 billion contract with China for the construction of the Lagos-Ibadan Standard Gauge Rail Double Track. The rail line with Double Formation under Addendum No. 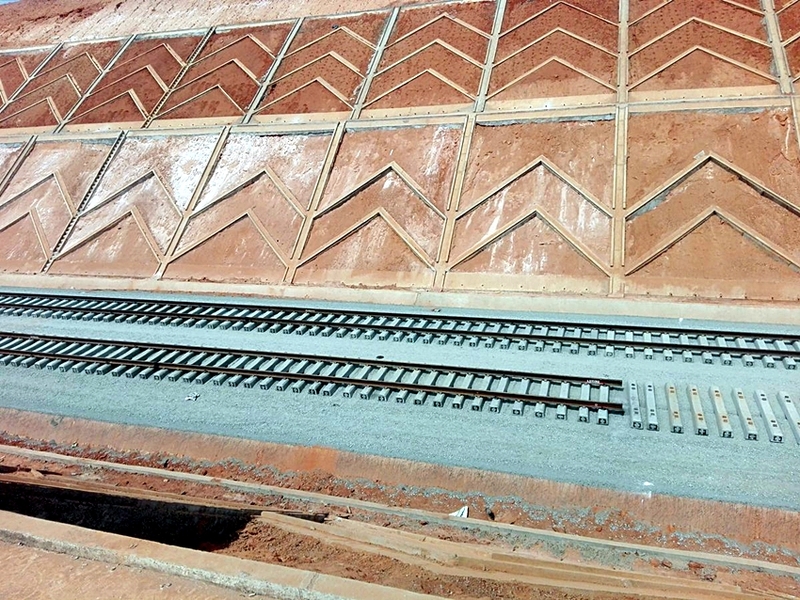 2 (2nd segment) is for the modernisation of the Lagos-Kano railway project. It also approved other contracts covering the transport, power and the Federal Capital Territory (FCT). Briefing journalists in company of his colleagues after the Federal Executive Council (FEC) meeting in Abuja, the Minister of the Federal Capital Territory, Bala Mohammed, Trade and Investment, Olusegun Aganga, Transport, Idris Umar, Power, Bart Nnaji, and Urban and Housing Development, Ama Pepple, the Minister of Information, Labaran Maku, said council approved contracts including the implementation of Addendum No. 2 (2nd segment: Lagos-Ibadan to the main contract for the railway modernisation project (Phase 1; Lagos-Kano). Messrs China Civil Engineering Construction Company Nig Ltd which clinched the job, is expected to complete the project in 36 months. 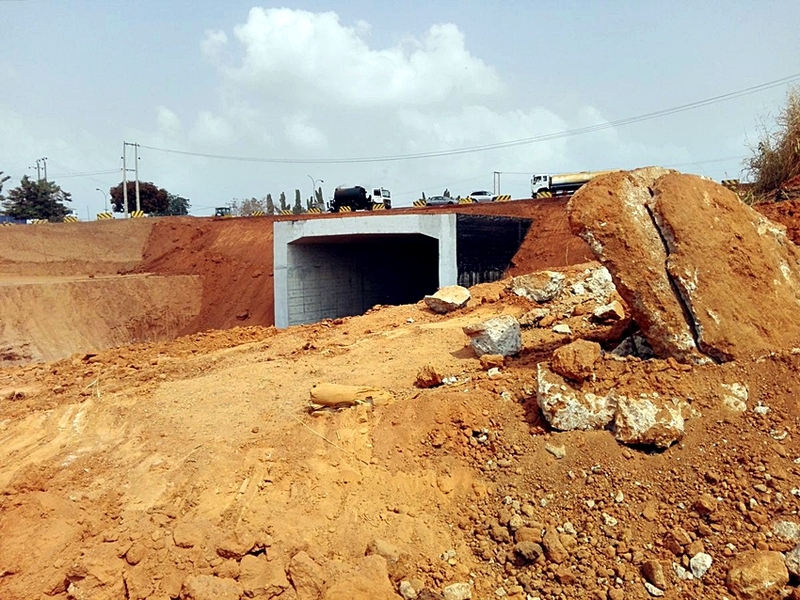 The variation of the scope of work for the contract for design and construction of Abuja Rail Mass Transit Project (Lots 1&3) from the initial work span of 60.67km to 45.245km (Lots 1A &3) upped the amount payable from $841,645,898.00 to $823,540,545.87 payable at the prevailing exchange rate inclusive of 5 per cent VAT and 5 per cent variation on prices. “The contract is in favour of Messrs China Civil Engineering and Construction Corporation (CCECC), with a completion period of 36 months”, Maku said. 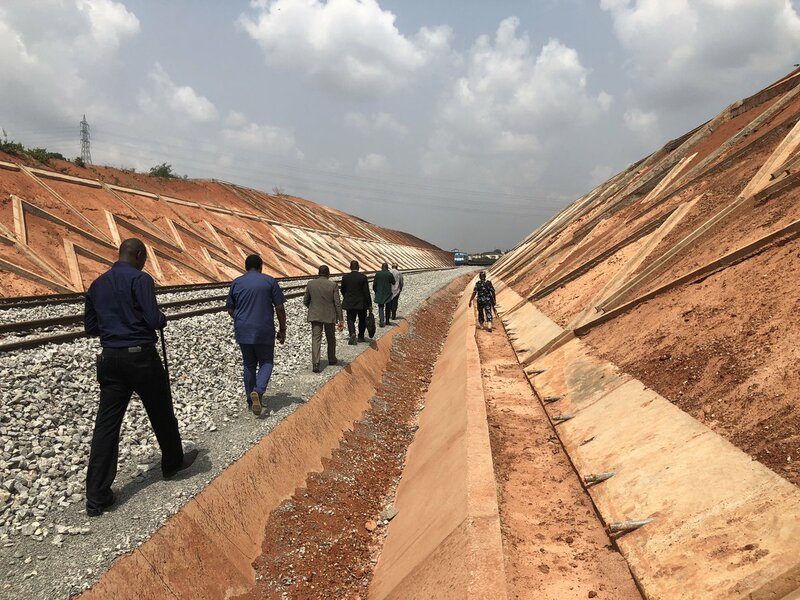 As part of the Federal Government commitments to transform the railway sub-sector, it has signed a contract agreement with CCECC Nigeria for the construction of the Lagos to Ibadan double track. The Minister of Transport Senator Idris Umar hinted that the Addendum No. 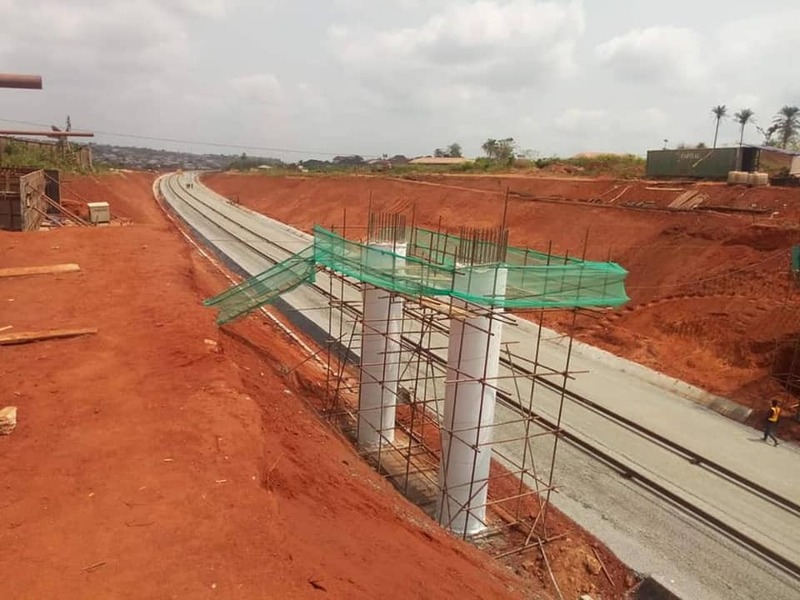 2:Lagos to Ibadan Double track is a double formation to the main contact for the modernisation phase 1 project even as he recalled that on the 18th July 2012, the Federal Executive Council approved the infavour of Messrs CCECC Nigeria Limited the sum of $1,487,782,196.00. 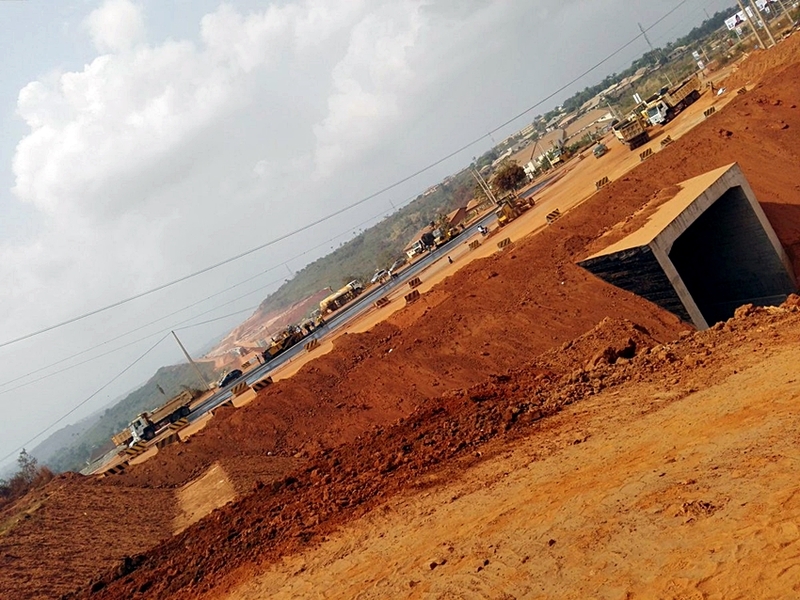 The Federal Government yesterday said it had signed a $1.49 billion contract with China Civil Engineering Construction Company (CCECC) to build a railway between Lagos and Ibadan. From all these articles, it can be said that the government of Pres. Jonathan initiated and signed the Lagos-Ibadan Railway Project which was meant to last for 3 years. According to the contract, the project is meant to start in 2012 and end in 2015 but due to how the government works, the APC led government inherited it and started work. 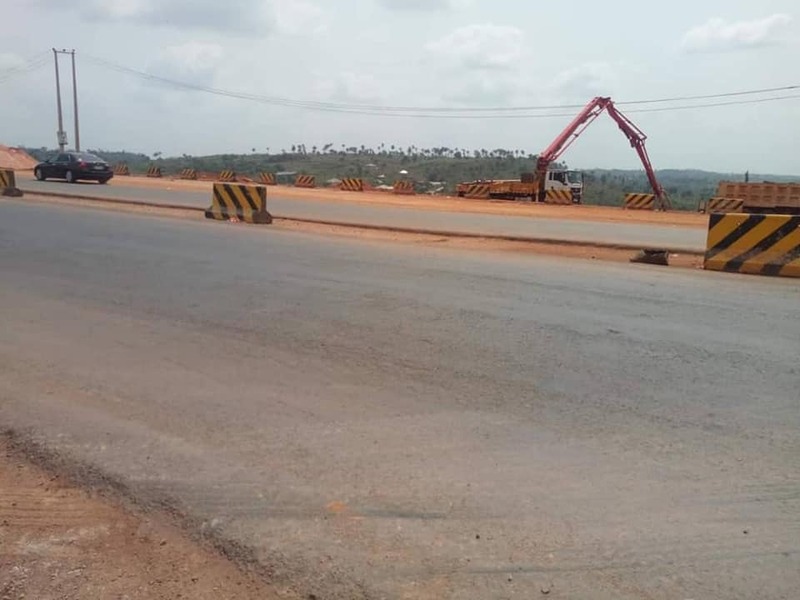 While credit must be given to both PDP and APC for this project: PDP for having the mind to think of connecting 3 states together using railway and thereby making the Lagos-Ibadan Expressway free of traffic and signing the contract with CCECC and APC led government for making sure they finish up what the PDP government started. We hope this analysis will end the argument of whether the Lagos-Ibadan Rail Project was either APC or PDP. No matter which party started it, Nigeria comes first. These are some of the pictures from the construction sites.